Not-for-profit organizations in Britain say they have been silenced ahead of the general election in order to keep them from speaking out against “damaging” government policies. According to the Guardian, the chief executive of one major charity said the sector felt “muzzled” by 2014 legislation that forbids charities from lobbying MPs in the run-up to the election. Proposals to offset home care costs with a patient’s property value, also known as the “dementia tax,” have also raised concerns. However, charities are prohibited from giving their expert opinions until after the election. “We are ready to speak out at one minute past midnight on 9 June,” the charity leader said, adding that charities are too scared to do so now. 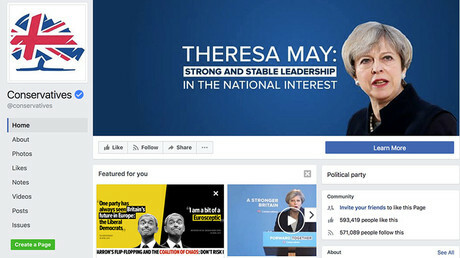 Sir Stephen Bubb, director of the Charity Futures think tank, said the not-for-profit sector had been notably quiet on the Tory election manifesto. “The social care proposals strike at the heart of what charities do, but they should be up in arms about them, but it hasn’t happened. It is two problems: there is the problem of the so-called ‘gagging act,’ but also the general climate of hostility towards charities means there is a lot of self-censorship,” Bubb told the Guardian. The government has reacted badly to charities voicing their opinions on public policy in the past. While charities are gagged - multi-millionaires in off shore tax havens are free to lobby - this is the world the Tories have given us. “So many charity leaders do feel that, if they do speak out, there will be some form of comeback on them. 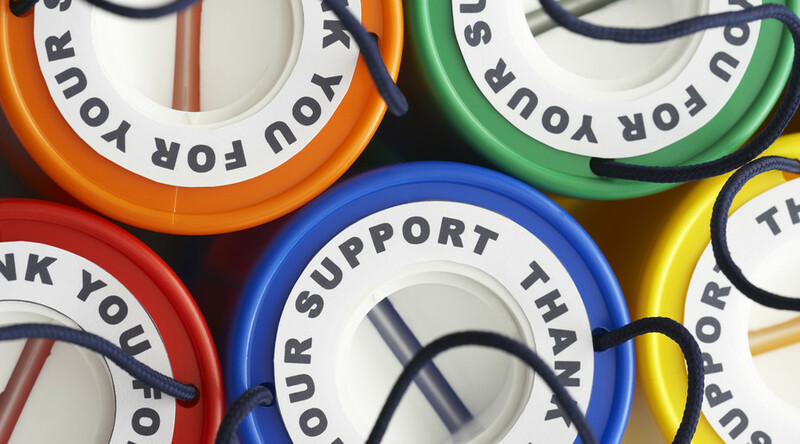 The Charity Commission has been notably absent in defending charity rights to campaign – the climate has been hostile to the charity voice,” Bubb added. Another charity leader also told the paper they are too frightened to speak out against Prime Minister Theresa May. “We are all scared of the lobbying act and, thus, most of us are not saying much during the election. There was the same problem in the EU referendum – if you criticize the government then you are being political,” the anonymous source said. The shadow minister for civil society, Steve Reed, said Labour will scrap the lobbying act as soon as it comes to power. “Here is this disastrous U-turn on social care and we are not hearing much from the charities that are working on the ground with older people and those with dementia because the Tories have shut them up. They’ve been banned from pointing out the negative consequences of government policy,” Reed said.